If you have a DC fan you are shopping for, I would highly recommend The Killing Joke by Alan Moore and Brian Bolland. It is referred to as one of the best Joker stories ever told and is something that any DC fan should read. If you have read this column before, you know that I am a big Captain America fan. What brought me into the fold was the work of Ed Brubaker. If you have a Marvel fan on your list look no further than the Captain America Omnibus. Packed with the first 25 issues of his run, it includes the Winter Soldier, which was way better than the movie (which I quite liked!). Although as of this posting I see that it is out of print, so you can either pay big bucks for the omnibus or scoop the individual trades. I catch some flack from my friends for liking "hipster comics", but there are some titles that are simply must reads. If you have a quirky friend on your list, I highly recommend The Underwater Welder from Jeff Lemire or My Friend Dahmer by Derf Backderf. Both are stunning and well worth your time. Birthright #12 - Oh how I want to drop a spoiler in this recap. Joshua Williamson has been holding out on us and it isn't fair! We learn more about the five mages that Mikey is tracking down, but we still don't know why or if they are good or bad. Mikey and Brennan are close to tracking down one of the mages, Sameal, but we learn that he may not be the best one to pursue. Meanwhile, the feds are upping their play to track down Mikey and Brennan, resorting to force to attempt to use their parents to assist them. One of my favorite aspects of this book is the relationship between Brennan and Mikey. Brennan wants to trust his brother, but has a healthy dose of skepticism that keeps Mikey on his toes. 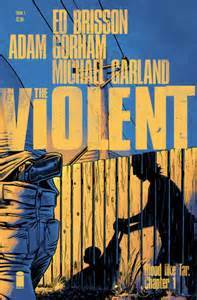 The Violent #1 - Holy depressing debut Batman! 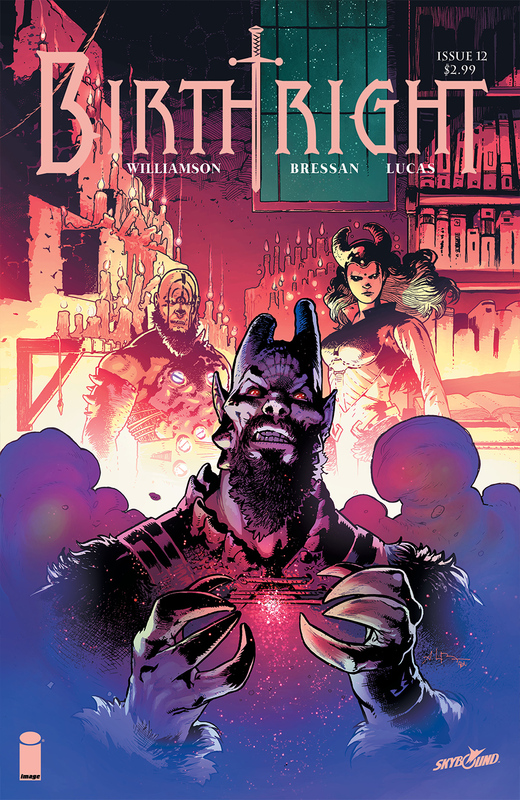 This debut issue from Ed Birsson, Adam Gorham, and Michael Garland is very upsetting, but very compelling. Mason has just been released from jail, and is adjusting to life with his wife and toddler. His wife wants nothing but for them to go on the straight and narrow, but the deck is stacked against them. I found myself shouting at Mason throughout the comic with each bad decision he made. As a dad, it was very easy to connect with his character and to want nothing but for him to have a meaningful relationship with his child. This is going to be a rough ride, but it appears to be worth it. 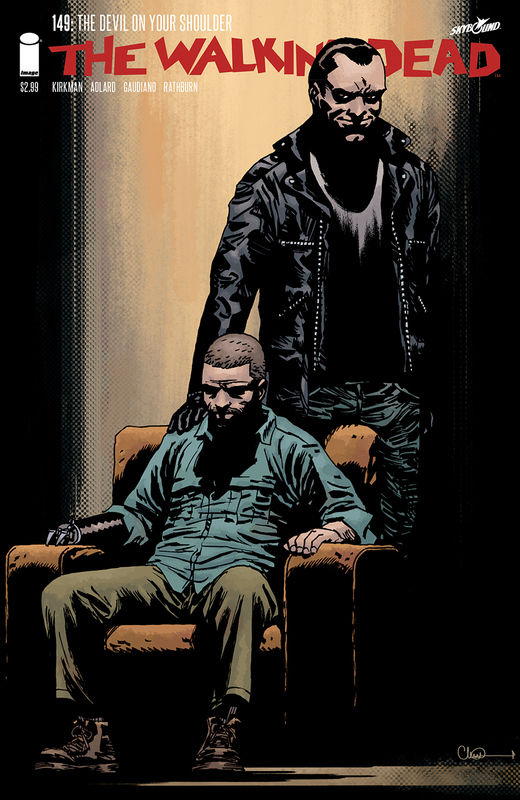 The Walking Dead #149 - I had high hopes given the cover and the title "Devil on your Soldier'. It didn't quite live up to expectations, but Negan is able to exert some influence on Rick and things are about to become a lot less peaceful. Something tells me that Negan may not be the best person to take advice from. Things are still moving at a slow pace, but this surely is the calm before the storm. Right? 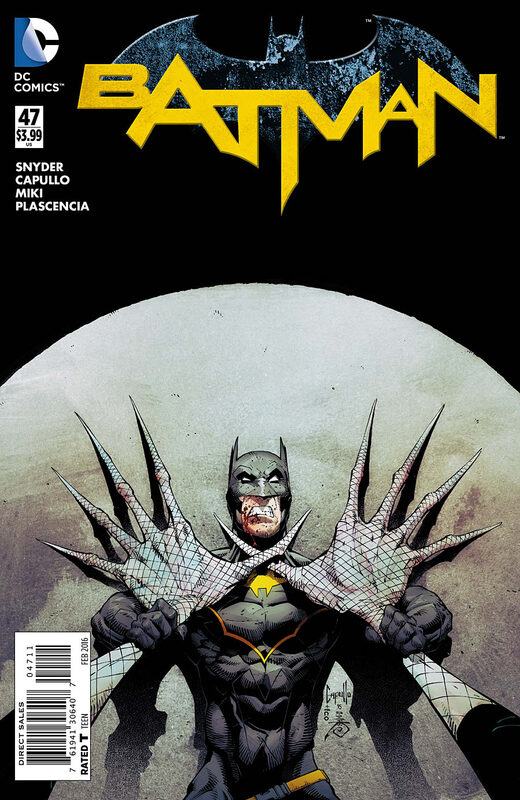 Batman #47 - I am still having a hard time with the way things are in Gotham, but it sounds like Scott Snyder is ready to allow Bruce to wear the cowl again soon. Not that Jim Gordon has been a bad Batman, but it just doesn't feel right. Mr. Bloom continues to be one of the best villains I have seen in Gotham, but I am ready for a return to normal. While the twist at the end was a doozy, it makes me worry that Gordon will remain as the Batman for longer than I would prefer.